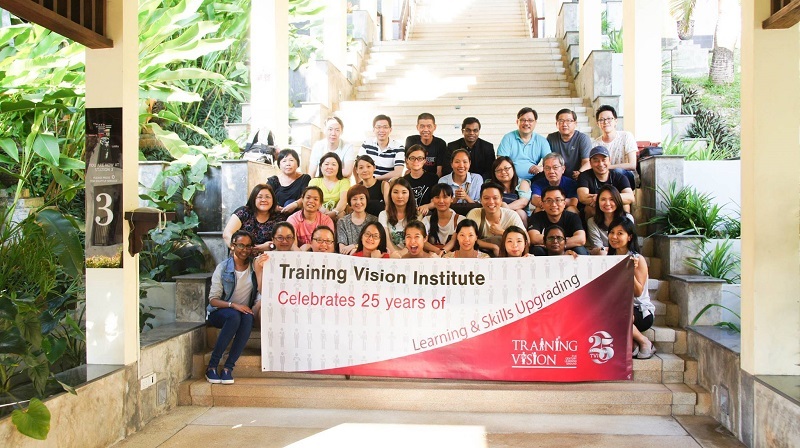 Training Vision Institute - TVI Higher Education is a newly-established business division in Singapore focusing on developing and nurturing individuals in the Higher Education sector. 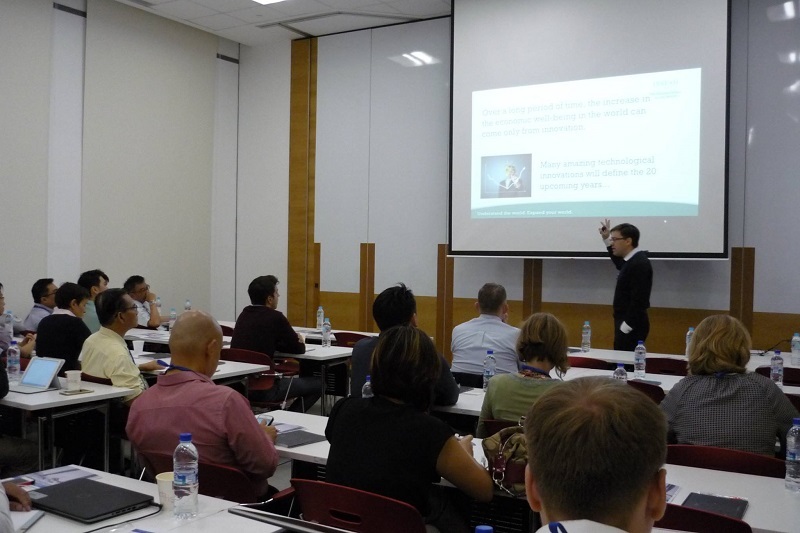 At Training Vision Institute, TVI Higher Education has come to mean the cultural accumulation of applied knowledge, its development and transmission across generations and its practitioners, partners and learners. 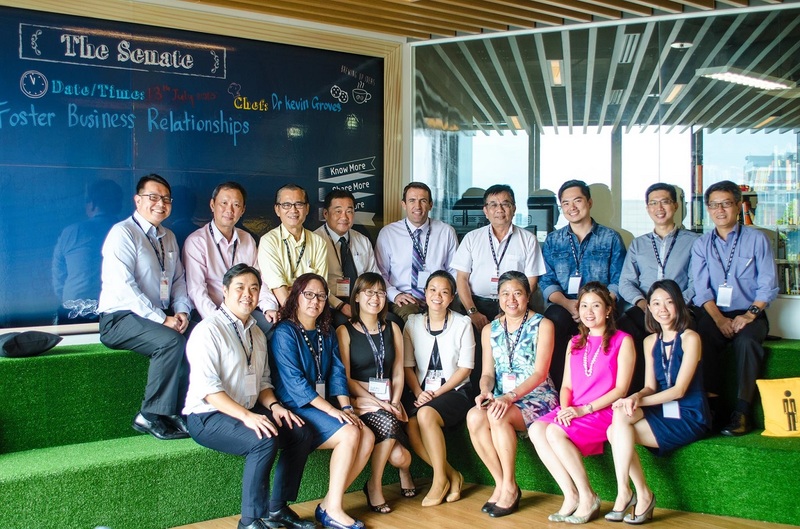 We aim at reshaping the private education landscapes of Singapore and the region. Our most important stakeholders are our learners and our focus is on the learning outcomes of our learners. These will be achieved by adopting state-of-the-art learning technologies with personalised and customised tutorials that maximise individual learning outcomes. We partner with Universities who share our vision in developing individuals and equipping them with applied knowledge based on practical skills and academic qualifications, such as Private University Degrees, which are developed for the twenty-first century business environment. Our mission is to provide the platform to help individuals attain the necessary skills and knowledge, which should then be applied to achieve best practices with an innovative mindset. 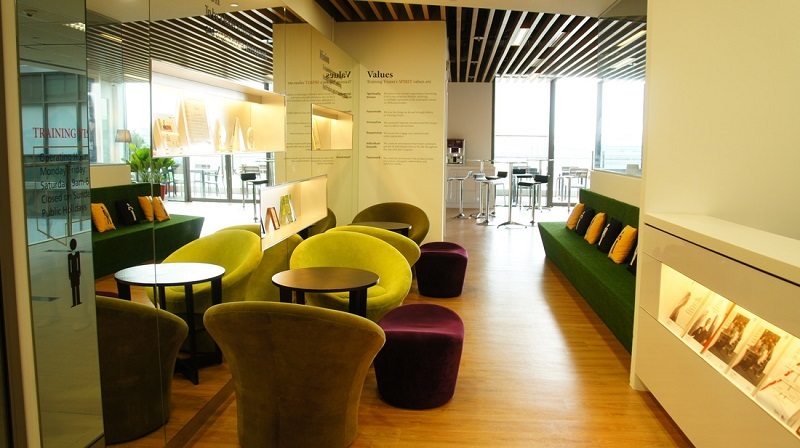 The Paya Lebar campus occupies an estimated 6,500 square feet, and features 4 training classrooms and a library. Each classroom is equipped with tables and chairs for 20 paxs, 1 projector, white board, as well as a flipchart. 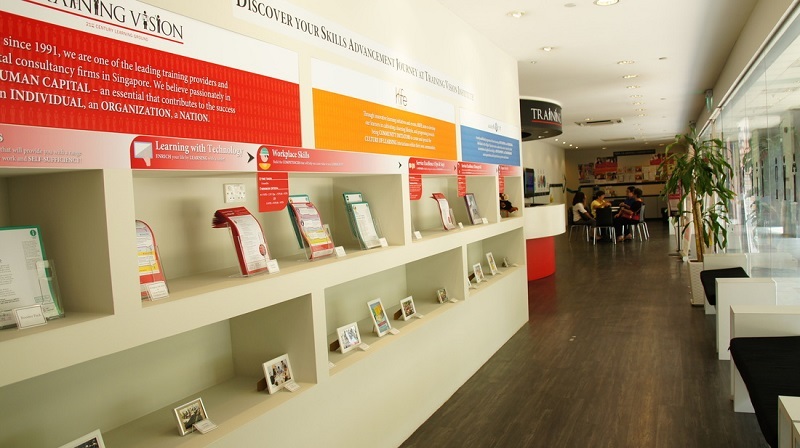 The Jurong campus occupies 8,000 square feet, and we have 9 training classrooms and a Library. Each classroom is equipped with tables and chairs for 20 paxs, 1 projector, white board, as well as a flipchart. We have 5 accessible centres, strategically located around the island to facilitate ease of learning for our participants. 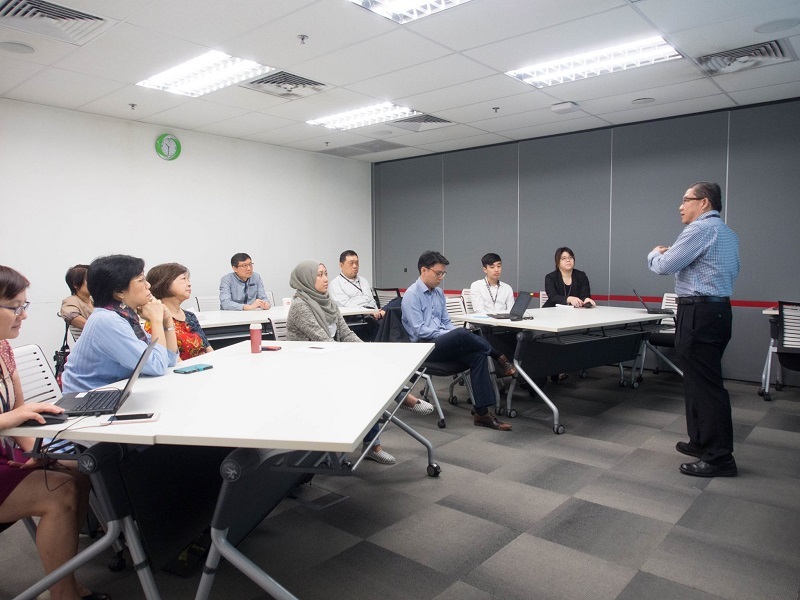 Our degree classes and diploma classes are mainly conducted at our Paya Lebar and Jurong East Centres. Training Vision Institute is proud to be amongst the first batch of Private Education Institutions to be awarded both EduTrust and Enhanced Registration by the CPE. This proves the school's effort and commitment to be amongst the best private schools in Singapore.